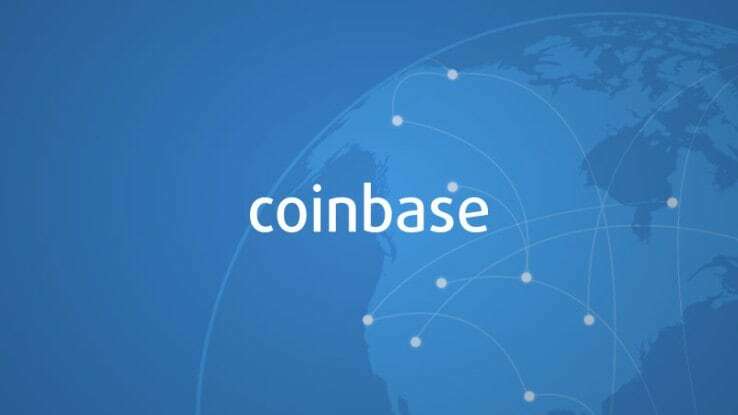 Coinbase announced last week, that people based in the UK can now get access to its platforms. While the service is well established in the US, it seems to be having a hard time establishing itself in UK. Coinbase, which is aiming to make UK regulators believe in Bitcoin, by explaining the prospects and other financial technology innovations, left its new British users to feel unsatisfied with the costs and speed of the newly launched service. This dissatisfaction was evident on the official announcement forum where users complained about the cost and speed of the service. Various suggestions were also made by the consumers, such as to “have a UK bank account for deposits” so that “there would be no charges” and “instant transfers.” Users seemed curious as to why an Estonian Bank account had been set up for the transactions by Coinbase. “Why use an Estonian bank account in the first place and not a UK account with the protections that the UK banking system gives on payments and deposits?” asked Sebestian, a user of Coinbase in UK. “Sadly I think the cost of having to use IBAN or SWIFT payments will be quite prohibitive in the UK but would be great to see the mission come true,” he adds. While GBP wires are now available to eligible UK customers, we’re aware that wires may be slower and more expensive than certain alternatives, like Faster Payments. At Coinbase, we’re committed to making bitcoin easy to use—including by facilitating customers’ preferred payment methods—and we’re working to bring a Faster Payments solution and other local GBP payment options to Coinbase hopefully in the near future. In the US, Coinbase has handled Bitcoin payments for more than 10 companies with more than $1bn in revenue by the end of 2014. However; the company’s merchant services were trialled in the UK by Dell, which became the biggest company to accept bitcoin for sales in Britain in February. Coinbase has achieved high marks of success staring from, when the price of Bitcoin was just $6, compared to $225 today. The company has won not only the support of the Bitcoin community, but also gathered the wide tech industry. With this expansion, the company is hoping to revive and again make its market base. The company’s ability to extend a niche product into the mainstream has earned the company the tag of “AOL for Bitcoin”. Only time can tell if the company would actually be able to live up to the consumer expectations in UK.